Located just 20 minutes away from Manhattan’s Financial District, Staten Island enjoys a business hub immersed in — and fueled by — the energy of New York City. 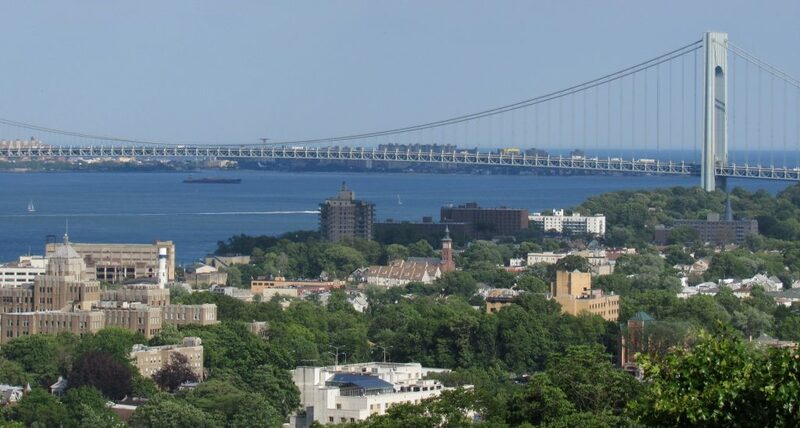 As the city’s “other” island borough, Staten Island offers one of the most desirable commercial venues in metropolitan New York, providing businesses of all types with attractive alternatives to Manhattan’s sky-rocketing operating expenses. Staten Island boasts a sprawling world-class commercial park, name-brand accommodations, a blossoming consumer base and beneficial business-to-business relationships both locally and worldwide. In addition to receiving world-class public relations and marketing services, clients of Relevant Public Relations LLC, regardless of where they are located, benefit from extremely sensible fees, made possible by having our headquarters cost-effectively situated on Staten Island. Whether we cater to you as the Staten Island public relations company locally representing your business — or build your brand before a citywide, regional or national audience — Relevant Public Relations will work hard to ensure your enterprise gets the results your are looking for.